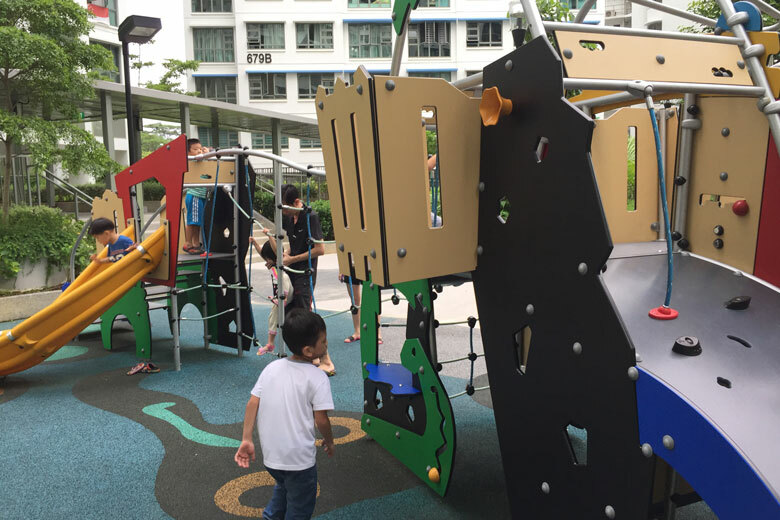 If you haven’t had enough fun at the larger free playgrounds and indoor playgrounds, here’s a list of iconic neighbourhood playgrounds that you may have missed out on. With the theme ‘Old Frame, New Images’, the park blends its existing structure with new facilities to provide a livelier ambience and to cater to different groups of park users. Adults can work out on the various fitness structures while the kids go wild at the play areas surrounding the unbalanced train structure pictured above! Complete with poker card-inspired structures and a cheshire cat, this playground is immersed in the Alice in Wonderland theme, making for a whimsical escape. There are 3 mini playgrounds in the area that include a range of elements from climbing structures to swinging ropes. This old-school playground is nestled in lush greenery, enjoy a hike around the park before heading to this gem in the wilderness. 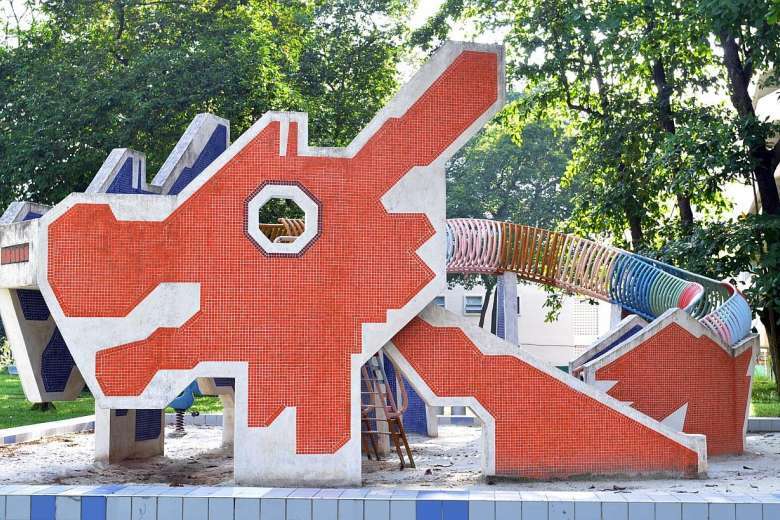 A vintage icon built in the 1970s, this playground features a dragon head which makes climbing extra fun before they slide into the soft sand.